A man struggles in the aftermath of his wife's mysterious disappearance. As Harrison Ford discovered in Roman Polanski's 1988 thriller Frantic, if your wife disappears in France, good luck getting any help from the authorities. For such an otherwise socialistic society, the French take a surprisingly libertarian approach to this matter, and the police view investigating a disappearance as an invasion of privacy - if someone vanishes, they probably don't want to be found, is their point of view. Belgian director Guillaume Senez exploits this legal idiosyncracy in his second film, Our Struggles, though this is no thriller like Polanski's film, rather a family drama with a noticeable blank space where one of the parents once resided. 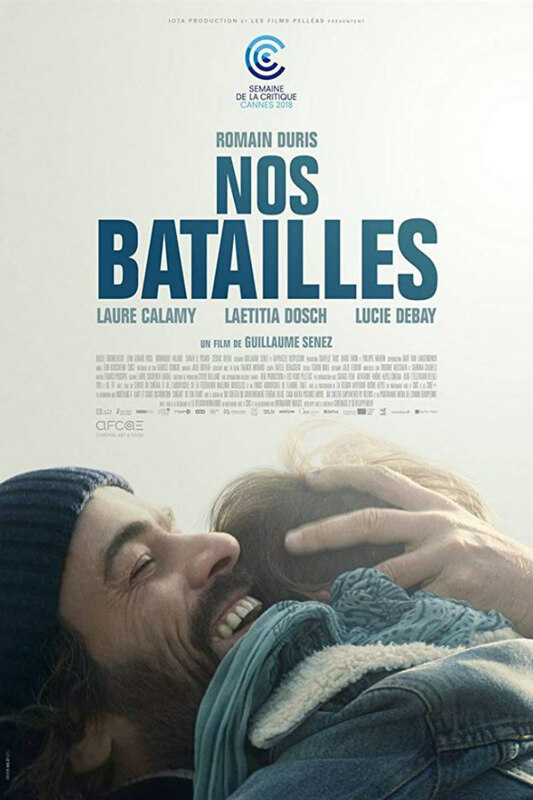 Early on, Our Struggles establishes its protagonist, husband and father Olivier (Romain Duris), as a morally conflicted figure. At the Amazon-esque distribution centre where he works as a foreman, he is informed that an elderly worker is set to be fired due to the slowing down of his work. Olivier pleads his colleague's case but to no avail. When the worker in question confronts Olivier about his future, Olivier denies any knowledge of the company's plans. That night he learns that the laid off worker has taken his life. This failure to discuss troubles may be the factor behind what happens next - one day while working, Olivier receives a phone call from his children's school, requesting he collect his kids, as his wife, Laura (Lucie Debay), failed to show up. Olivier picks up the kids and returns home to discover his wife missing and her wardrobe emptied. 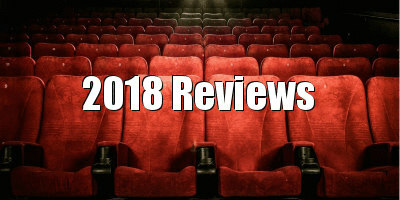 Hitting a brick wall with the bureacracy of the police, despite roping in an old friend who now works for the gendarmes, Olivier instigates his own investigations, but the leads he follows are of little help, and he's met with a wall of silence upon confronting Laura's doctor, who appears to have been treating her for depression. If the initial setup teases a Chabrol-esque mystery, it's misleading, as Olivier gives up on the return of his wife early on and the film subsequently settles into following his struggles to fill the void left by her absence. Often cast as sophisticated charmers due to his old school matinee idol looks, Duris is cast against type to a degree here in a decidedly everyman role, but it's the most compelling performance I've yet seen from the French star. His Olivier is a very relatable, flawed character, one who wants to do his best for those around him to the point that he's unwilling to break any potentially bad news for fear of hurting them. An admiring coworker (Laura Calamy) willingly indulges in an affair with Olivier soon after his wife's disappearance, and once again Olivier finds himself struggling to let her down easy when she expects the relationship to develop in a manner he isn't made for. With a title like Our Struggles, you might expect Senez's film to be an exercise in doom and gloom, but it wisely interjects light moments, many courtesy of the fabulous Laetitia Dosch, who plays Olivier's sister, Betty, a quirky yet troubled young woman (imagine Mary Poppins hiding a cancer diagnosis) not a million miles from the one she played so strikingly in this year's Jeune Femme. In the movie's best scene, Olivier arrogantly implies that Betty's job as a struggling actress doesn't constitute real work because she doesn't come home depressed and sweaty like he does at the end of the day. Dosch plays the scene brilliantly, her face crumbling as she attempts to deny her brother the tears his unwitting cruelty is summoning. The next time we see them together, they've made up, resulting in a heartwarming scene of sibling affection as they dance to a tune that seems to evoke personal memories for the pair, a momentary respite from their ongoing struggles.